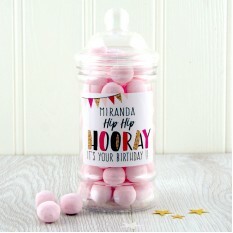 It's only once a year we get to celebrate a loved one's birthday, so why not make it extra special and worth remembering by sending something imaginative and creative? 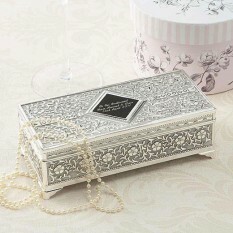 We suggest the best way to do so is with a beautifully customised keepsake! 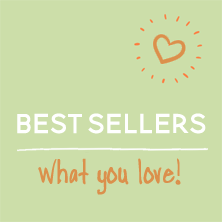 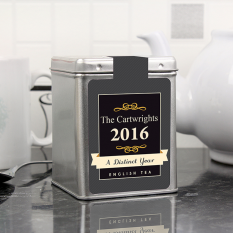 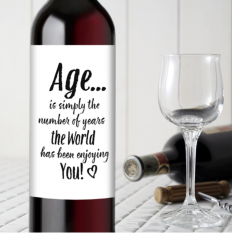 Here at Smart Gift Solutions, our personalised birthday gifts are a wonderful way of showing family, friends and colleagues that you've gone the extra mile in choosing their gift and have considered exactly what they'd love. 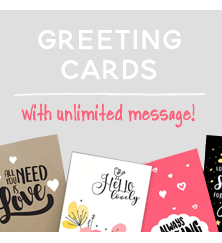 Leave generic gifts behind and opt for something totally unique! 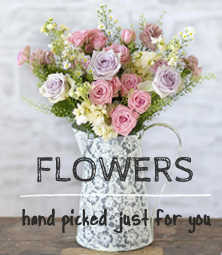 Shop our range below, many of which are available via our fast next day delivery. 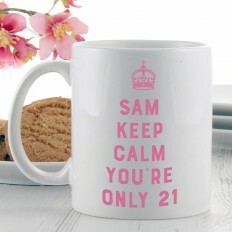 Shopping for Personalised Birthday Gifts? 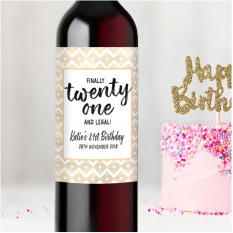 Here at Smart Gift Solutions, we’ve endeavoured to make your search for a birthday gift on this special occasion an easier task… We’ve done this by creating a big selection of personalised birthday gifts on our website, filled with wonderful gifts to surprise your loved ones with! 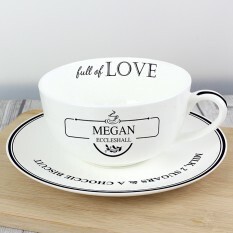 We believe personalised gifts are the ultimate reminder for close relatives, friends and colleagues that you have put both thought and care into selecting their gift. 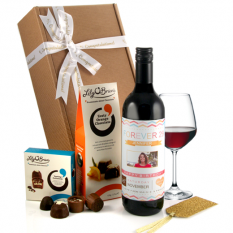 It’s a great way of keeping gifts both affordable and meaningful, and doesn’t have to involve hard work either! 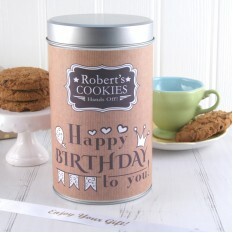 Simply send us your personalisation and we’ll have your gift delivered within 3 to 5 working days – easy! 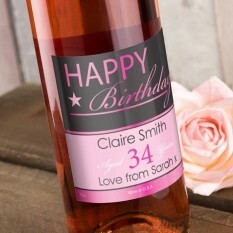 At Smart Gift Solutions, many of our personalised gifts are exclusively designed by our team, meaning we can provide someone on their birthday with a special treat they won’t find anywhere else! 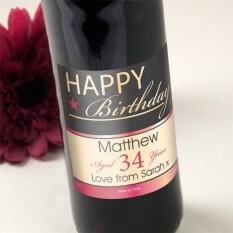 What more could they want than a unique and personalised gift? 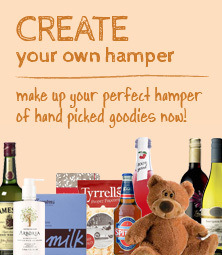 Whether you’re searching for a small keepsake or a luxurious gift hamper filled with personalised goodies, we’ve got what you’re searching for. Our most popular personalised gift is our wine bottles, presented in gift baskets with a selection of delicious food and drink to share with friends and family. 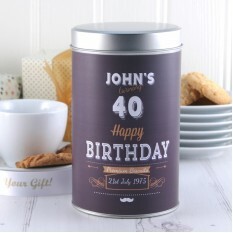 Take a look at our A Good Vintage Birthday gift set for a brilliant example! 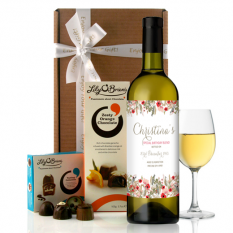 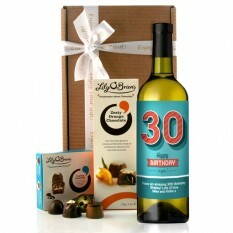 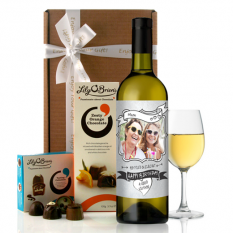 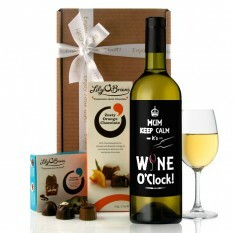 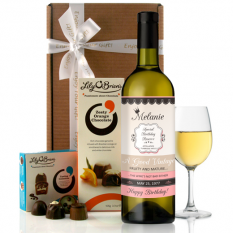 With delicious Lily O'Brien chocolates and a keepsake wine bottle, its a fabulous birthday surprise for any wine lover. 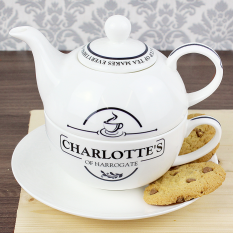 Be sure to check out more of our range and you won’t be disappointed!